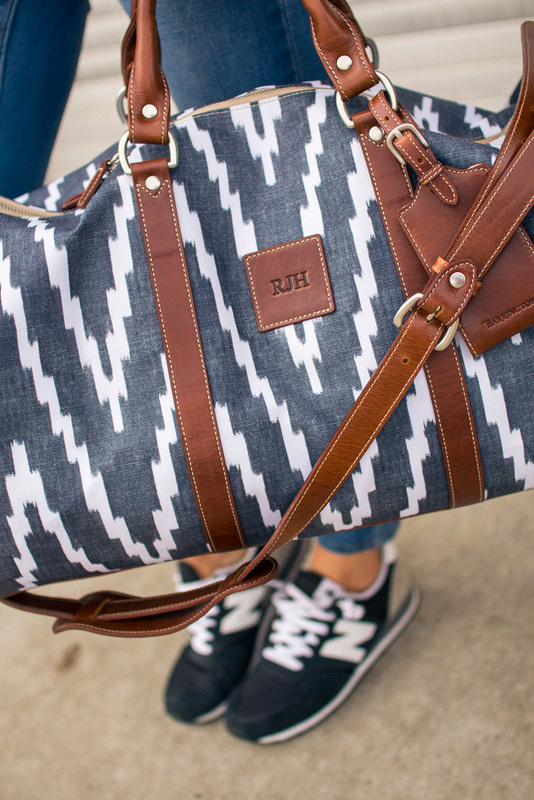 A few weeks ago, I had the pleasure of designing my very own personalized tote and duffel (Belmont) bag from Barrington. 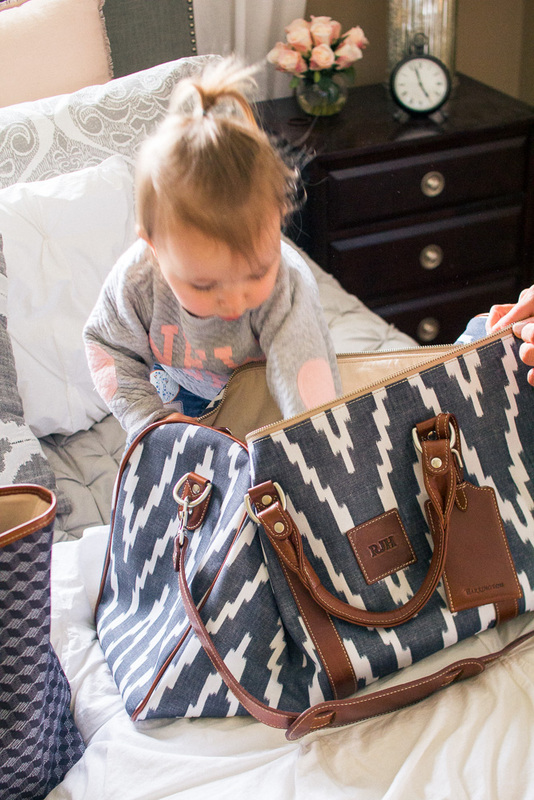 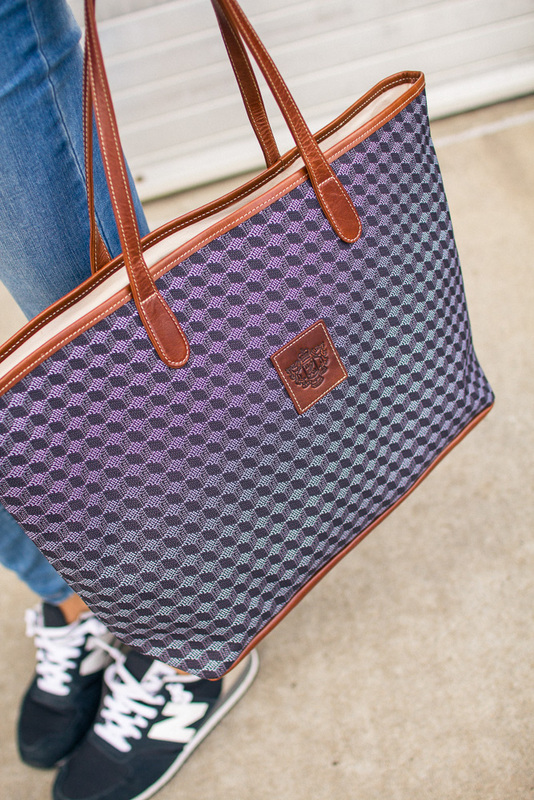 As a mom, totes are one of my favorite kinds of bags. 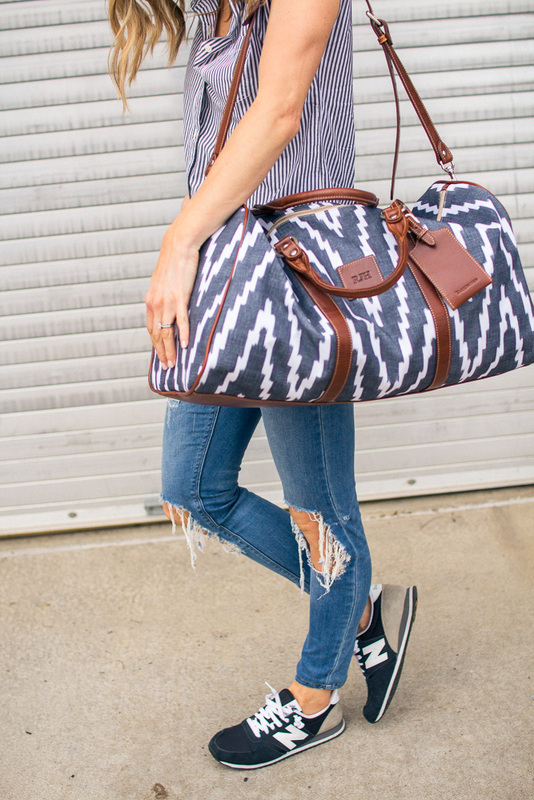 They fit everything I need for myself and Sutton. 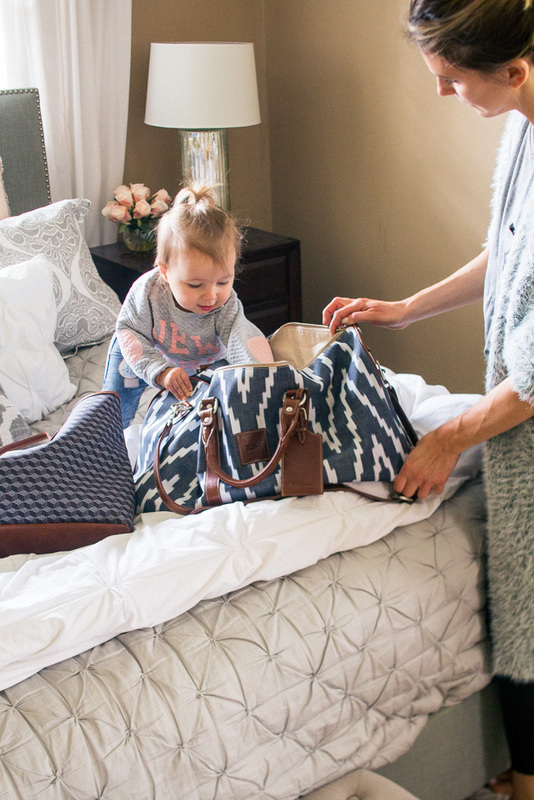 We also take many trips to our parents, and family so a duffel is what I always use for our weekend getaways and it works perfect as a carry-on. 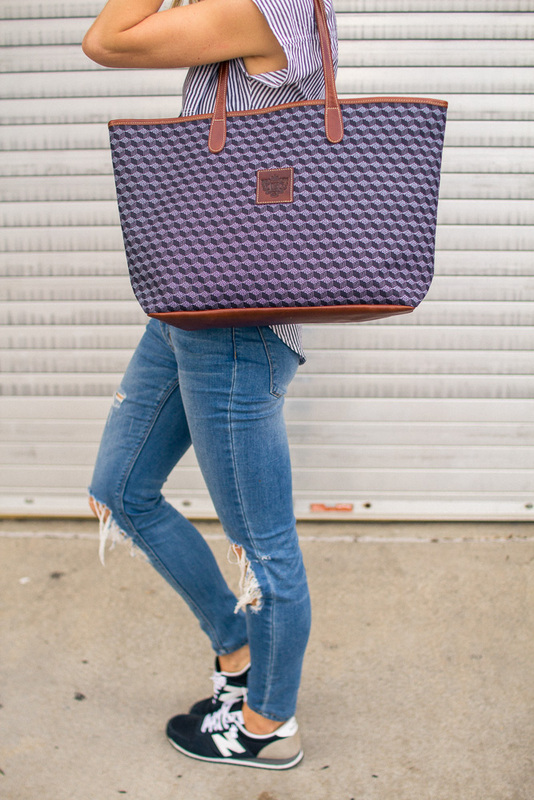 Designing the bags was so fun and easy! 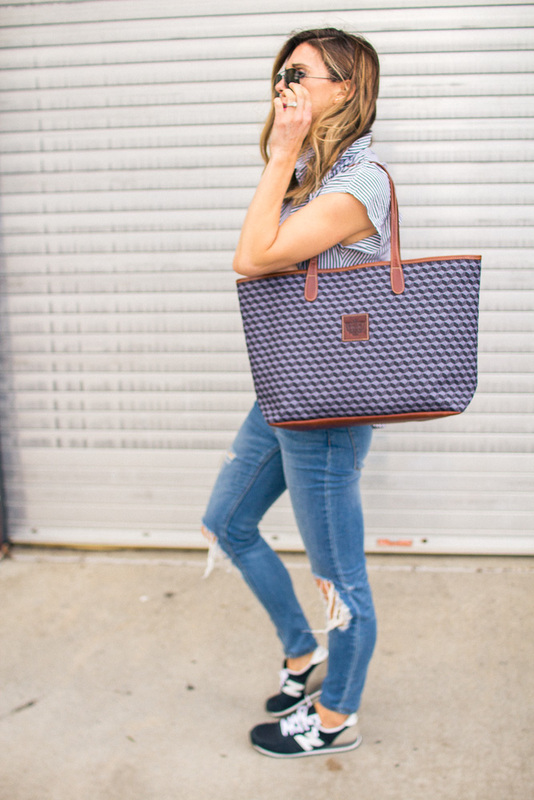 Within a few clicks, I was all set up with my new bag designs and was so excited when my Belmont Bag and St. Anne totes arrived on my door step a few weeks later. 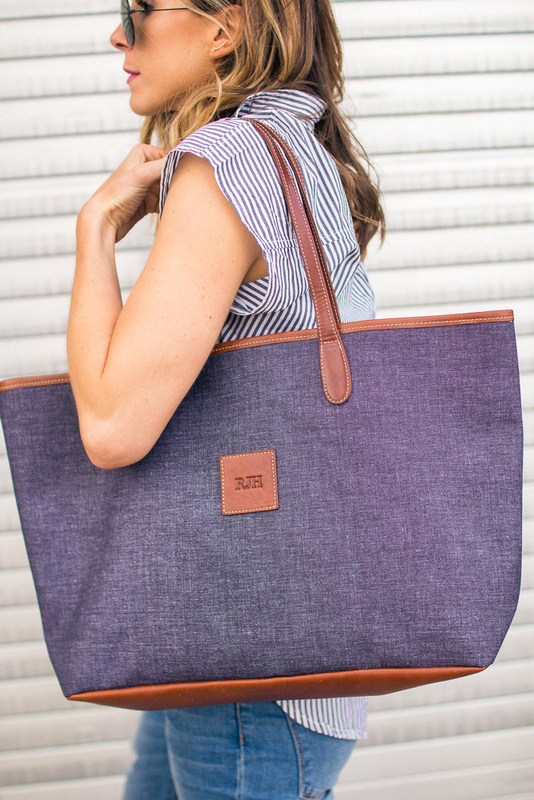 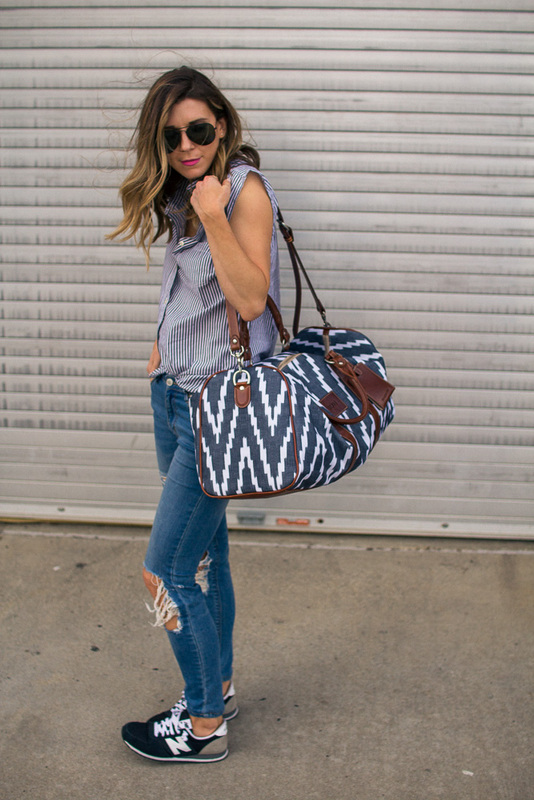 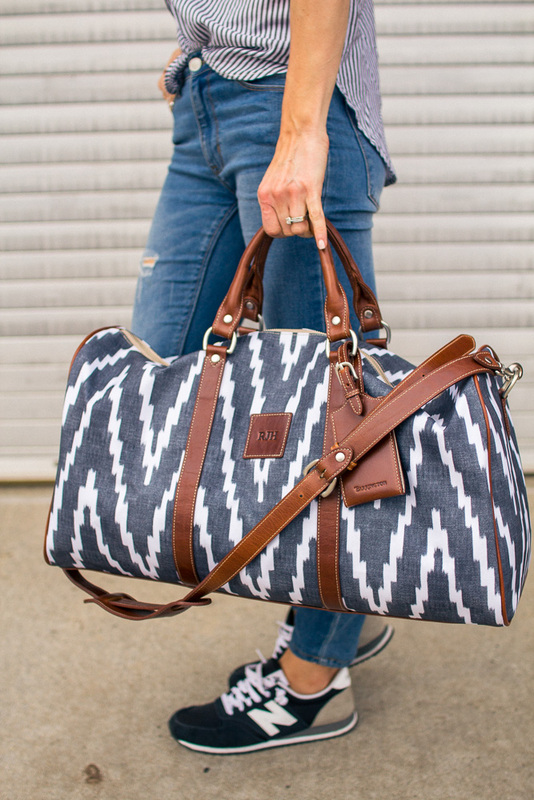 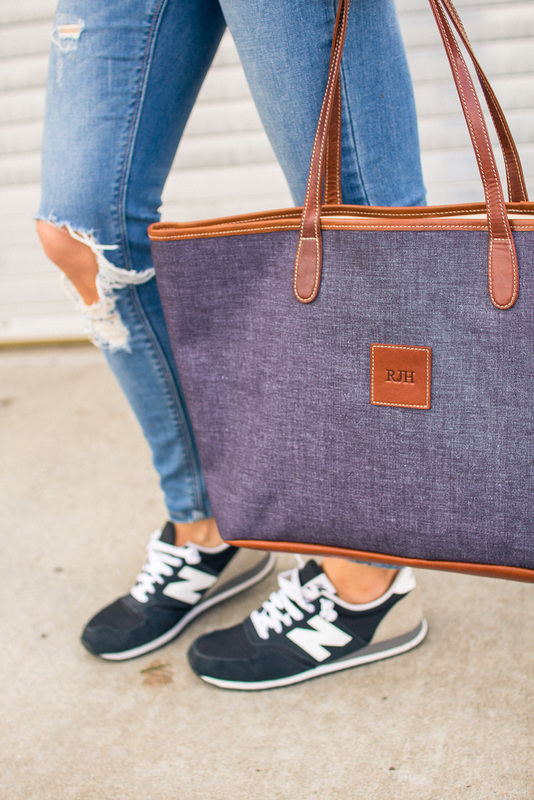 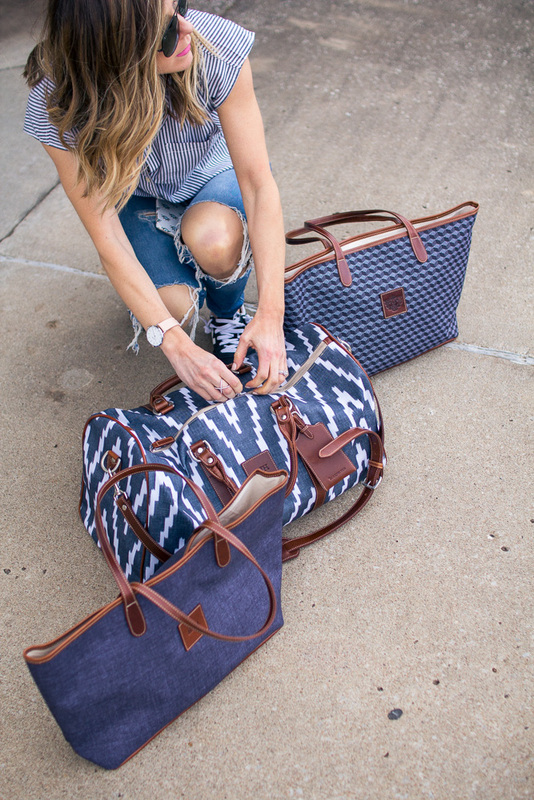 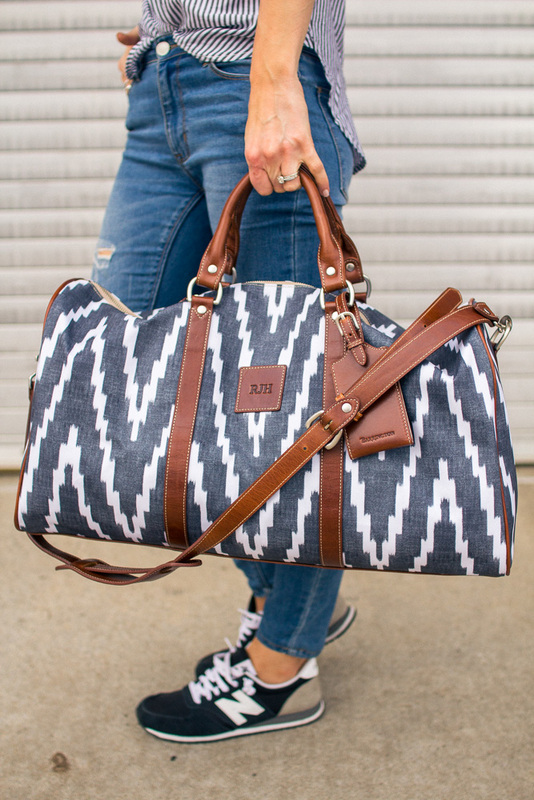 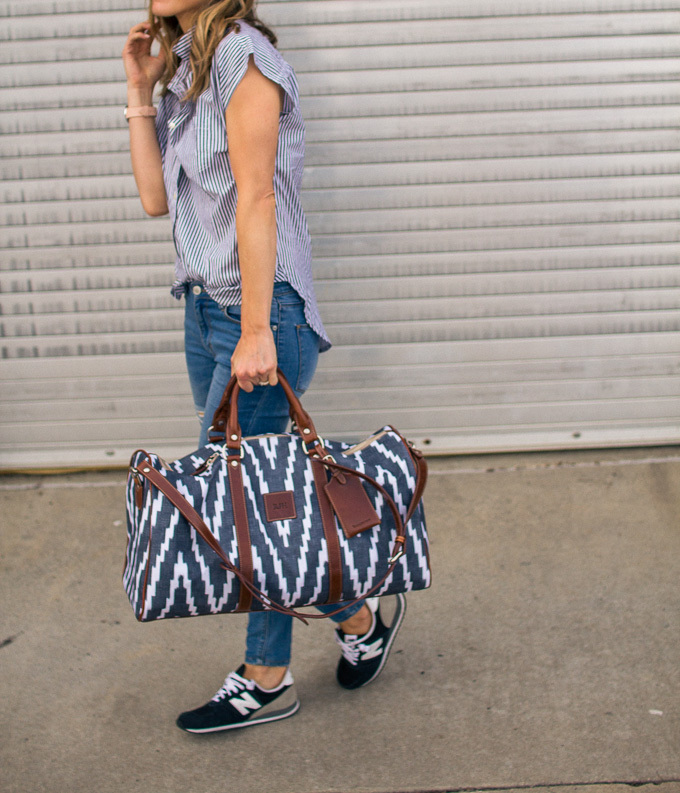 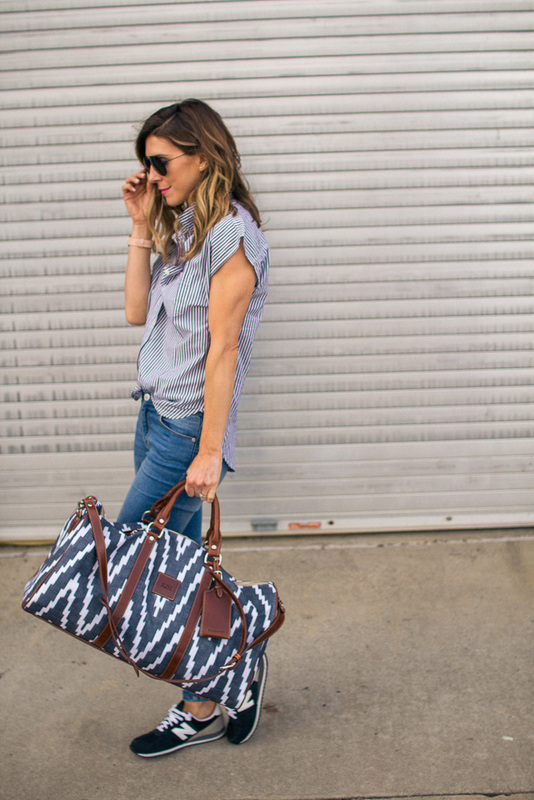 Barring totes, travel bags and travel accessories make for a wonderful Mother’s Day present (for yourself or your mom!). 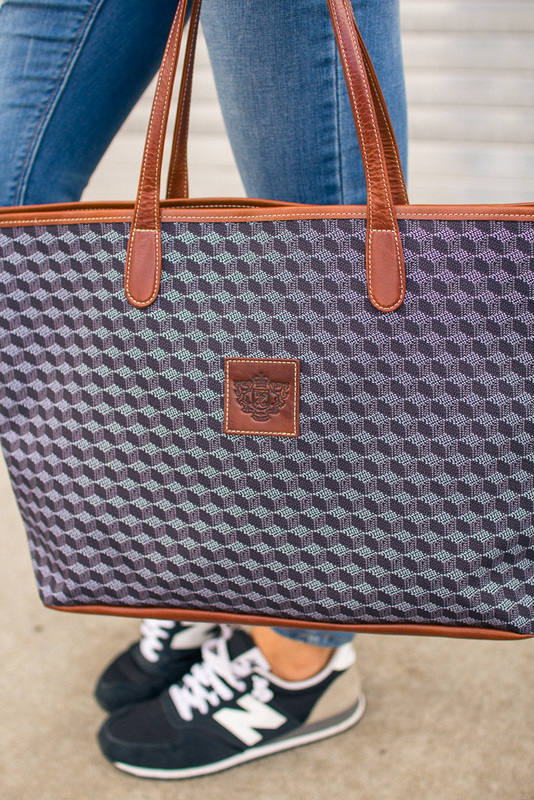 The bags are high quality, classic and an essential every mother would want and use. 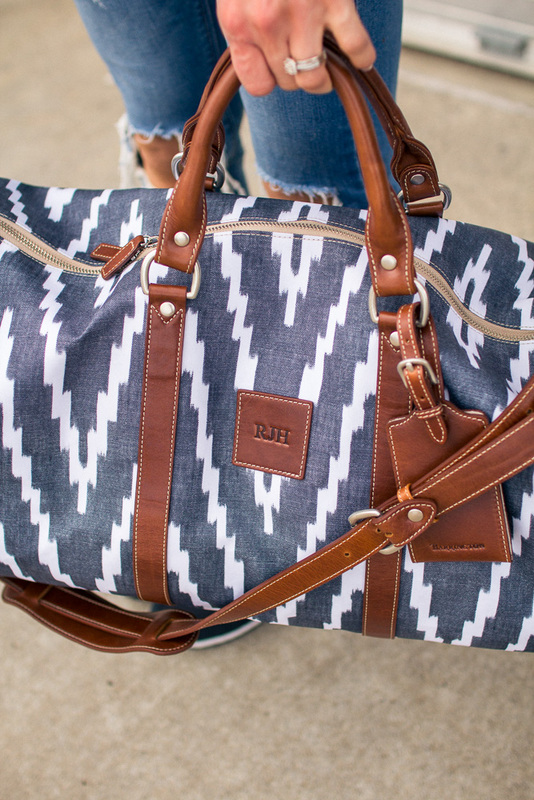 I shared a couple other favorites from Barrington below.